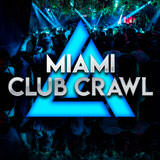 Come check out some of the Hottest Miami nightlife with Miami club crawl. Meet us at the first venue on the lineup at the listed time. We start at 9:30 pm (You can find the full lineup and starting time and location on our website. ) The first location is designed for the ultimate pre-game here you will get to partake in a 1 hour open bar, play some games, and mingle with fellow partygoers. From there you will get to hop on a party bus that will take you and your crew over to one of the hottest Miami nightclubs! Bar Hopping Miami just got a lot a little hotter! Explore the best Miami nightlife with one of the craziest Miami nightclub tours South Beach has to offer. 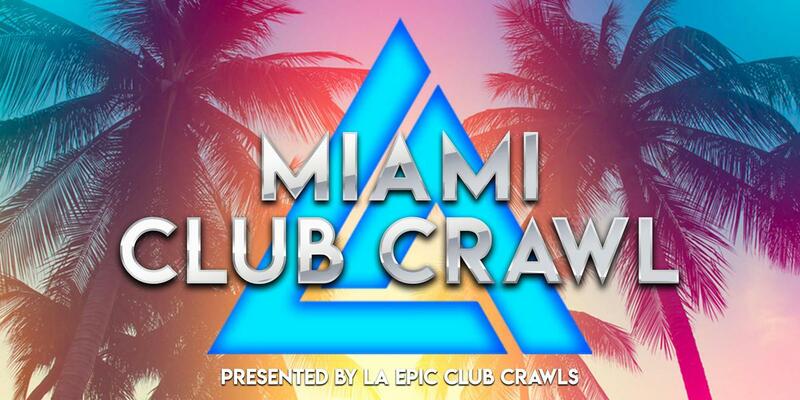 The lineups are posted on our website, www.vipmiamiclubcrawl.com. Dress code will be enforced, please dress to impress! You must be 21+ years of age. All sales are final, however, if you contact us prior to your crawl starting, we are happy to reschedule you for a future date.